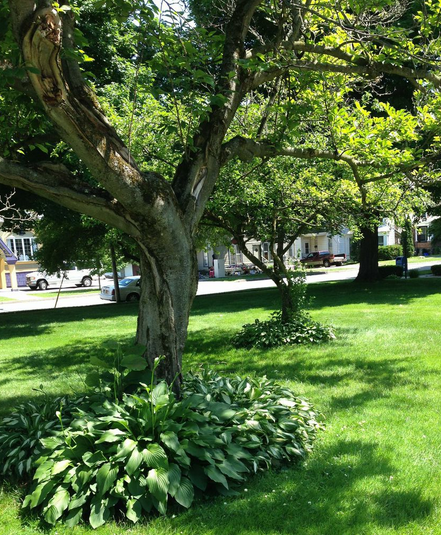 This summer I had a chance to explore the genealogy collection at the Jervis Public Library in Rome, Oneida County, New York. They have a special floor dedicated to history and genealogy. Click here to see a list of their extensive holdings. To access the Local History Room, you take an elevator to the second floor. 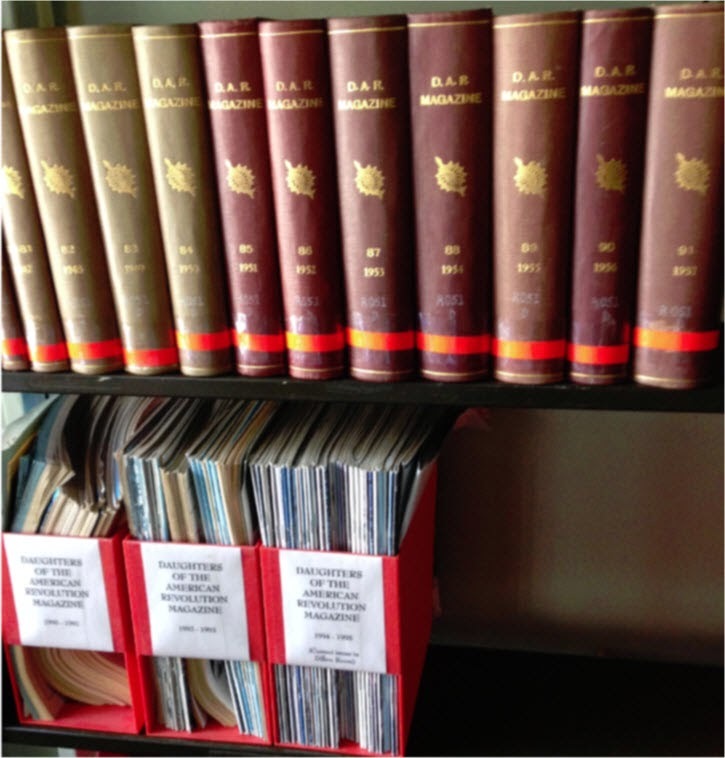 However, there are other genealogical and historical items throughout the library. For example, the librarians have the books regarding local cemeteries behind their desk on the main floor. 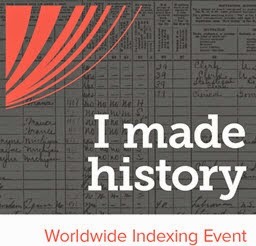 If you have New York ancestors, you know how difficult it is to find information on them. These niche publications just might help you. There were also many county histories and surnames books. 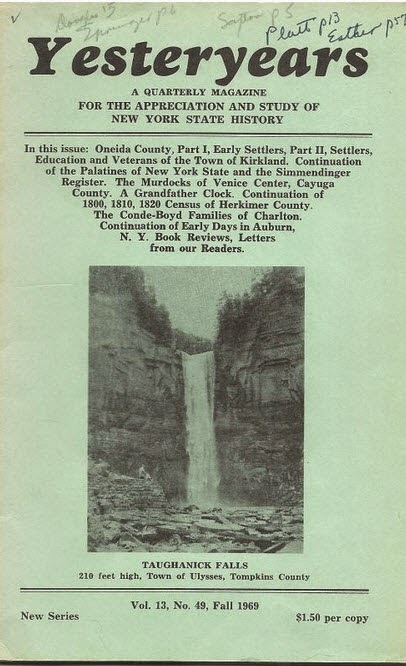 I had great fun exploring the above-mentioned publications, but my most important discovery came from the Records of the Glenside Cemetery, New York Mills, Oneida County, New York. I have been to this cemetery many times because I have numerous Welsh ancestors buried there from my mother’s maternal line. I have tried to obtain information from the cemetery association but have been unsuccessful. So I was thrilled to find a written record of interments at Glenside. I began browsing the names and, to my surprise, I found another line of my family buried in this cemetery. This line was from my mother’s side, but it was her father’s family. Esther Barber Marsh was my 3rd great grandmother. Until visiting the Jervis Library, I had been unable to discover the location of her gravestone. The book showed a record for Ester B. Marsh, who died on 21 Dec 1856, at the age of 80. (1)The date matched my records exactly. After her name there followed four more burial records for other members of my family. On another page, I found more records from this line. One entry read “Three little lambs” and then noted the deaths of three children under the age of 7 who had died in 1863. Their parents were J. M. and Esther Bell. (2) Esther Marsh Bell was my 2nd great grand aunt. Her husband was John Morris Bell, and their unfortunate children (Sarah, George and Amos) were my 1st cousins 3x removed. Now I want to find out why these children died. Can you imagine losing three children in one year? 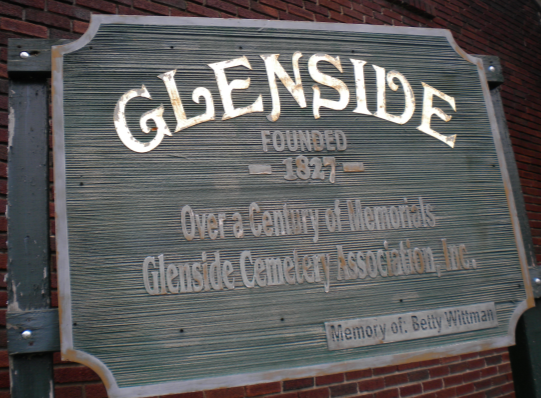 I also want to go back to the Glenside Cemetery and locate the stones. So, thank you, Jervis Public Library, for your cemetery books and for the many other genealogical publications. It is because of repositories like this that we can slowly piece together the past. (1) Edmunds, Elizabeth. "Ledger [Record 1884—8--]." In Records of the Glenside Cemetery, New York Mills, Oneida County, New York, No. 62; records copied and compiled in May 1978 from an old ledger now in the custody of the Glenside Cemetery Association in New York Mills, New York. (2) Edmunds, Elizabeth. "Ledger [Record 1884—47--]." In Records of the Glenside Cemetery, New York Mills, Oneida County, New York, No. 41; records copied and compiled in May 1978 from an old ledger now in the custody of the Glenside Cemetery Association in New York Mills, New York. Illustrations from Dover Publications, Inc., Mineloa, New York, Electronic Clip Art, 1268 Old-Time Cuts and Ornaments, 2006.